LivingWell gyms aim to focus on your goals, your time and your health and fitness. The LivingWell Health Club Nottingham is located in Nottingham city centre and is conveniently situated close to Nottingham train station. The gym in NG1 has been newly refurbished and has a relaxed and sociable club atmosphere and can rest assured that LivingWell will take your well-being seriously, with a personalised fitness for life promise. As a LivingWell gym user, you'll enjoy a host of extras that show you your gym experience has been thoroughly planned, from a warm and friendly welcome when you step in the door, luxury toiletries at the end of your workout. You'll find state of the art PRECOR gym equipment here, including cardio equipment such as treadmills and cross trainers. There are also plenty of resistance training machines such as the lat pull down and chest press to strengthen your muscles. Their free weights range includes dumbells, plate loaded barbells and a squat rack to ensure you get a well-rounded session. The gym is fully air conditioned. 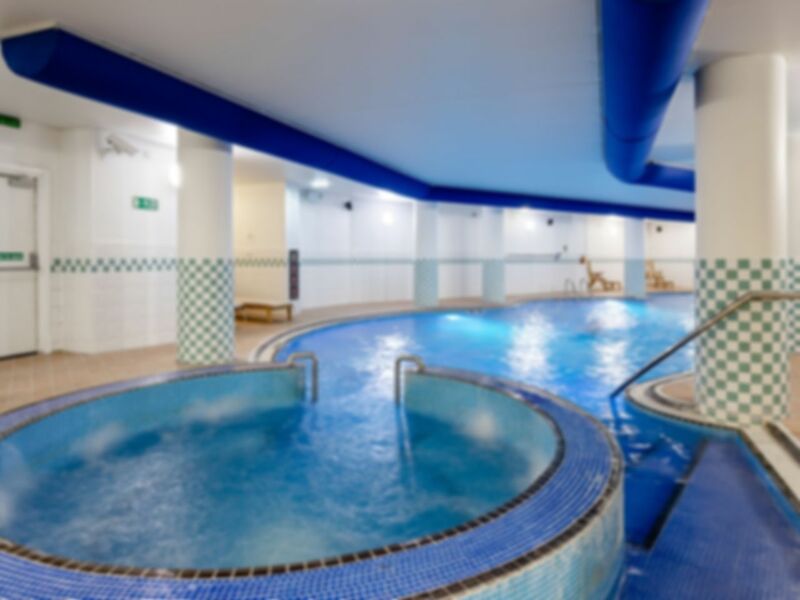 After a vigorous session, why not relax in the swimming pool or sauna and steam room. LivingWell Nottingham is based on Milton Street in Nottingham City Centre. Please note there is a small towel hire fee at this facility. Excellent! Lovely vibe, kids welcome for an extra charge. Great, good value for money, quick, easy to use. Fine, used the pool which was okay. Changing rooms let it down as lights weren't working and they were a bit grubby. Would go again though. Fast, easy to use, good value for money, great staff and experience and use of facilities. Small but tidy. Everything you need. A friendly gym with a great range of equipment, clean changing area and nice warm pool! would recommend. Wide range of facilities, clean, great value for money, pleasant staff.